Acceleration: 0 to 100 km in 2.8 seconds. Engine: Four stroke, transverse four cylinder, DOHC, 4 valves per cylinder. 8. Aprilia RSV 1000R Mille. Acceleration: 0 to 60 km in 3.1 seconds. Engine: 997.62 cc V-twin, 4-stroke, liquid cooled. Acceleration: 0 to 96 km in 4.1 seconds. Engine: 1052 cc 4-strokes, 4 cylinder, DOHC, liquid-cooled. Acceleration: 0 to 97 km in 2.96 seconds. Engine: Parallel 4-cylinder, 20 valves, DOHC, liquid-cooled. 5. MV Agusta F4 1000 R.
Acceleration: 0 to 96 km in 3 seconds. 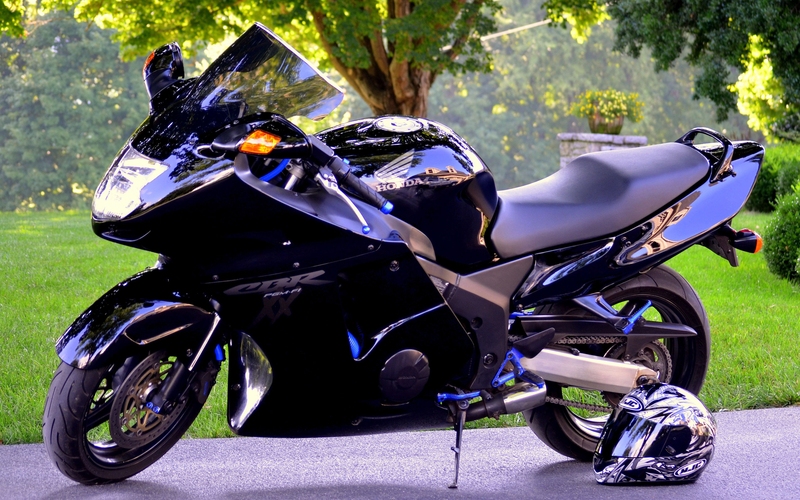 Engine: 998 cc liquid cooled inline four cylinder, 4 stroke, DOHC, 16 radial valves. Acceleration: 0 to 100 km in 4 seconds..
Engine: 1,137 cc, DOHC, 4-valves/cylinder, liquid-cooled inline four, EFI. Acceleration: 0 to 97 km in 2.6 seconds. 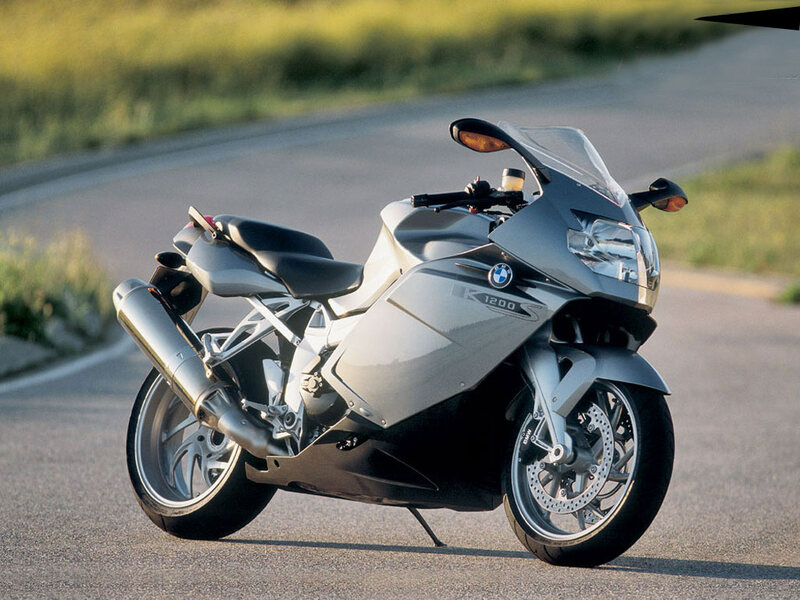 Engine: 1340 cc, 4 stroke, four cylinder, liquid-cooled, DOHC, 16 valve. 2. MTT Turbine Superbike Y2K. Acceleration: 0 to 100 km in 1.5 seconds. Engine: Rolls-Royce 250-C18 turbo shaft. Acceleration: 0 to 100km in 2.5 seconds. Price: Around 3 crores 60lacs. Engine: 8.3 L, 10 cylinder, 90 degrees v-type engine. IIT Students Develop Electric Car That Runs On Water! Will It End Our Fuel Problems?